Thinking of bouncy castle hire companies for your children’s birthday party, christening or any other party event? You don’t need us to tell you that your children are the most important possession that you have and that there is no point in taking any unnecessary risks with their safety. 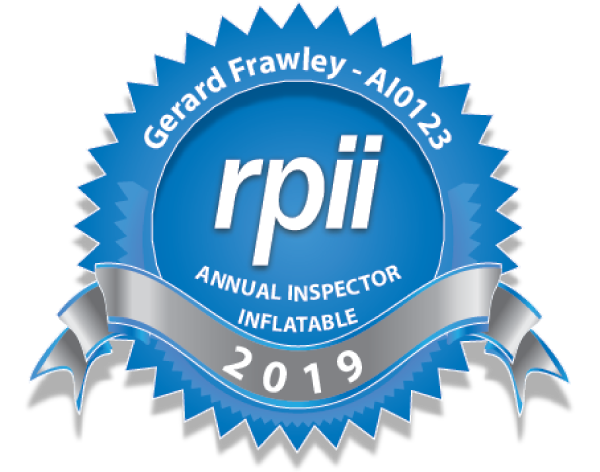 That alone is a compelling reason as to why you need to find responsible Bouncy Castle Hire companies who will rent you good, clean and decent inflatables that conform to safety standards and who promote best practice guidelines at all times. The IIHF provides a list of responsible Bouncy Castle Hire companies in Ireland whose membership means that at the very least they carry full public liability insurance for your special day. Can you afford not to have this background check in place?